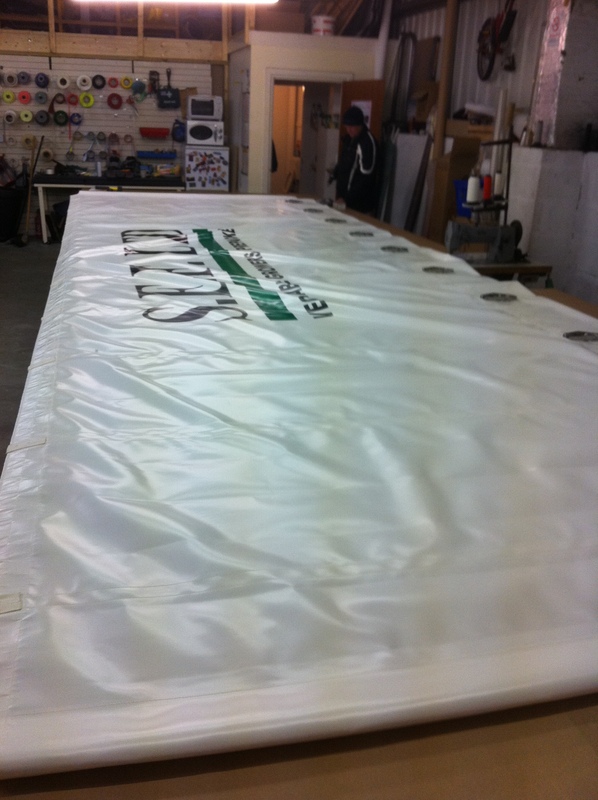 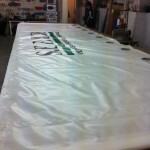 RB Sails manufacture canopies and covers for a wide range of applications. 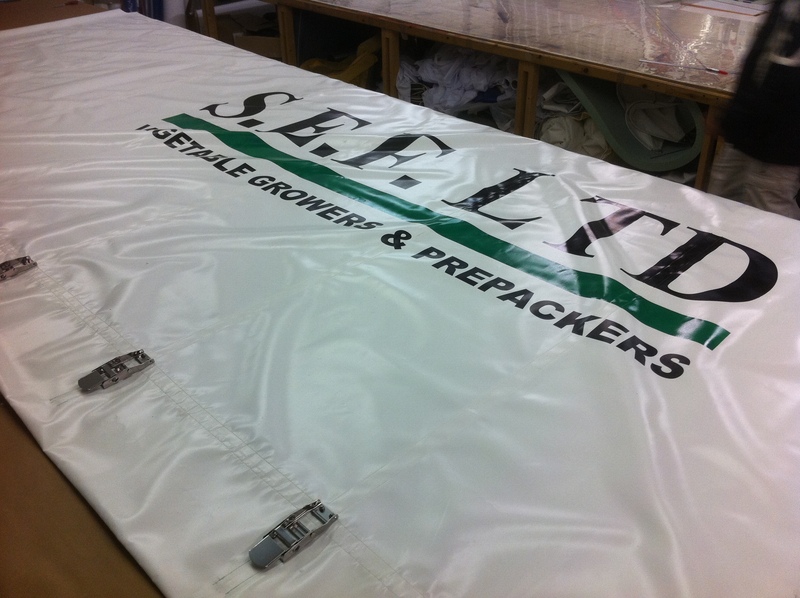 We can supply tractor sides made in a tough PVC material with all the necessary fittings, straps and even your company logo. 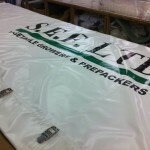 Call us now to discuss how we can improve the look of your vehicles.